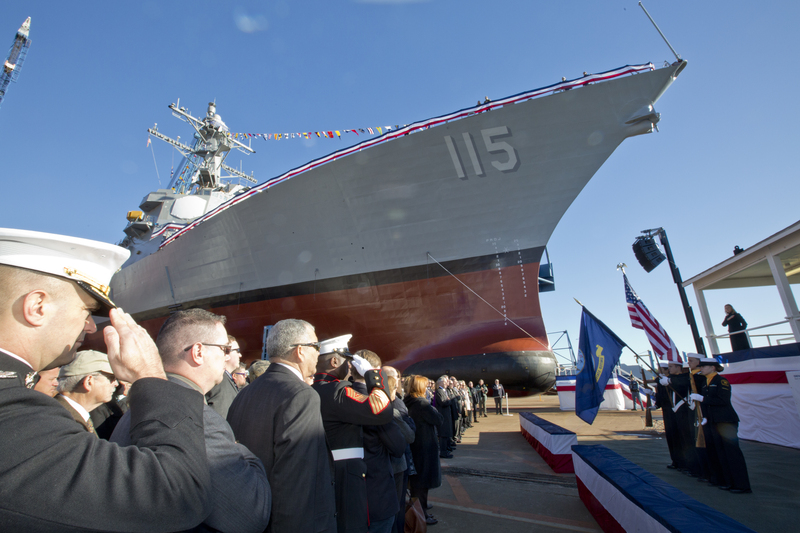 The U.S. Navy christened its newest guided-missile destroyer Rafael Peralta, Saturday, October 31, during a 10 a.m. EDT ceremony at General Dynamics Bath Iron Works, Bath, Maine. The future USS Rafael Peralta, designated DDG-115, honors Marine Corps Sergeant Rafael Peralta. 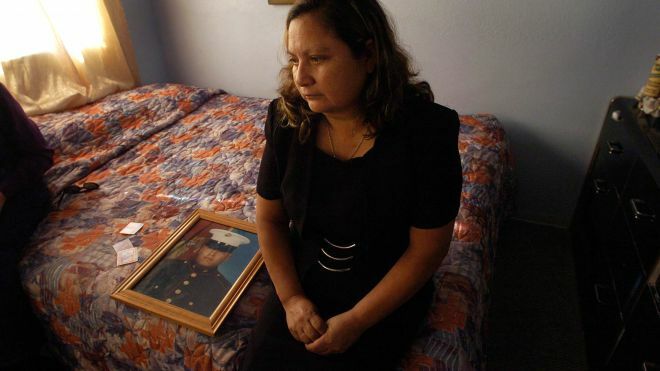 He was posthumously awarded the Navy Cross for actions during combat operations in Operation Iraqi Freedom. 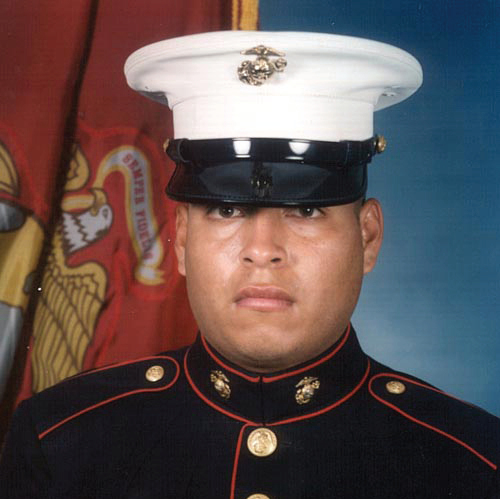 Peralta is credited with saving the lives of fellow Marines during the second battle of Fallujah in 2004. «The tremendous efforts of the highly-skilled men and women of the General Dynamics Bath Iron Works team have brought this ship from an idea to a reality», said Secretary of the U.S. Navy Ray Mabus. «Their work will ensure that the heroism, service and sacrifice of Marine Corps Sergeant Rafael Peralta will be honored and remembered by all who come in contact with DDG-115 long after this great warship is christened». General Robert B. Neller, commandant of the Marine Corps, will deliver the ceremony’s principal address. Rosa Maria Peralta, Sergeant Peralta’s mother, will serve as ship’s sponsor and officially christen the ship Rafael Peralta. 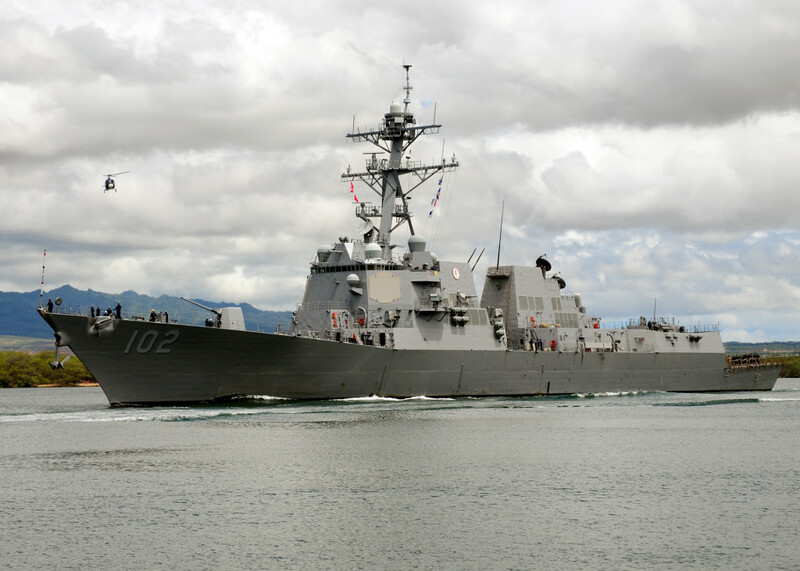 USS Rafael Peralta (DDG-115) is the third of 14 ships currently under contract for the DDG-51 program. 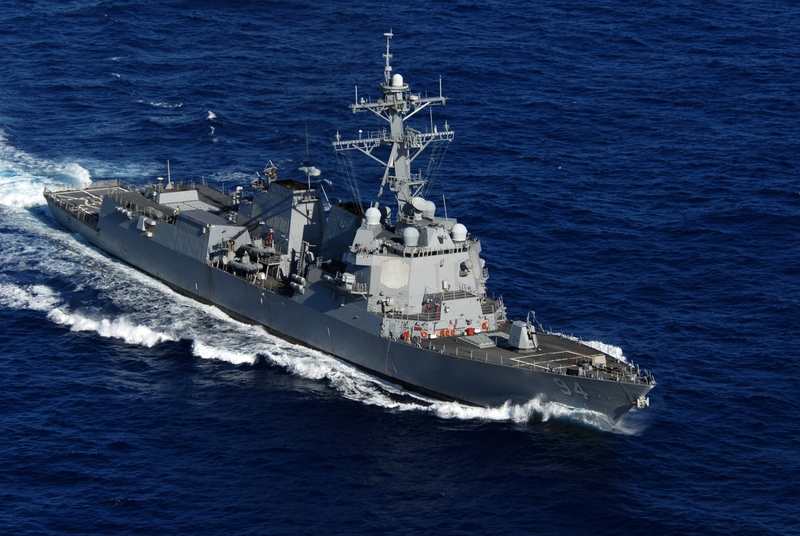 The DDG-51 class provides outstanding combat capability and survivability characteristics while minimizing procurement and lifetime support costs, due to the program’s maturity. DDG-51 destroyers are warships that provide multi-mission offensive and defensive capabilities. Destroyers can operate independently or as part of carrier strike groups, surface action groups, amphibious ready groups, and underway replenishment groups. DDG-113 and follow on DDGs are being built with Integrated Air and Missile Defense (IAMD) capability. 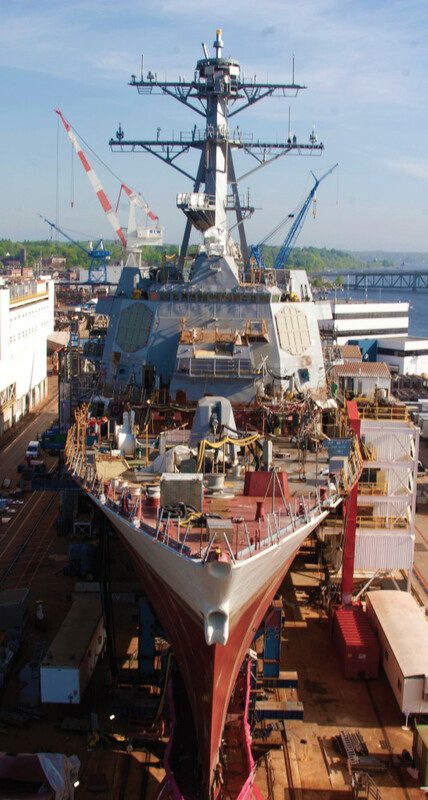 The 9,217 ton Rafael Peralta is being built by General Dynamics Bath Iron Works. The ship is 510 feet/156 m in length, has a waterline beam of 59 feet/18 m, and a navigational draft of 30.5 feet/9.3 m. Four gas turbine engines will power the ship to speeds in excess of 30 knots. On October 14, 2015 General Dynamics NASSCO, a wholly owned subsidiary of General Dynamics, began construction on the second ship of the U.S. Navy’s newly reclassified Expeditionary Base Mobile (ESB) program. The 785-foot/239.3-meter ship will be configured with a 52,000 square-foot/4,831 square-meter flight deck, fuel and equipment storage, repair spaces, magazines, mission planning spaces and accommodations for up to 250 personnel. The ship will be capable of supporting multiple missions including Air Mine Counter Measures (AMCM), counter-piracy operations, maritime security operations, humanitarian aid and disaster relief missions and U.S. Marine Corps crisis response. 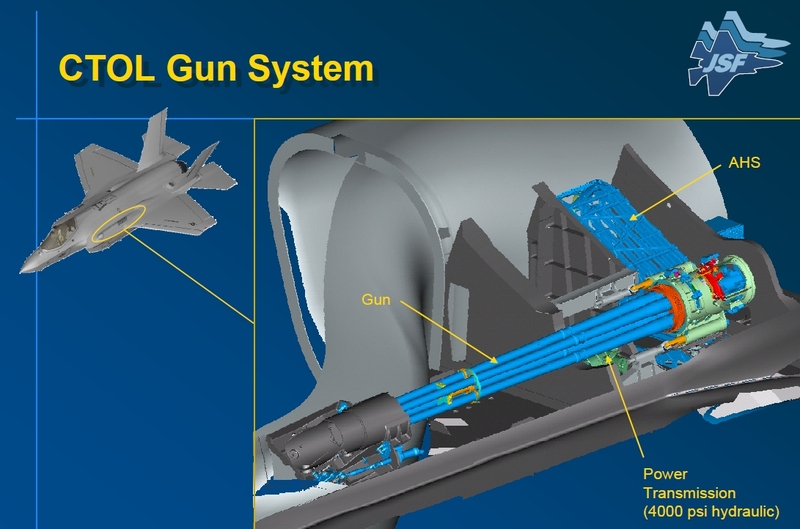 It will also support MH-53 and MH-60 helicopters, and will be upgraded to support MV-22 tilt rotor aircraft. 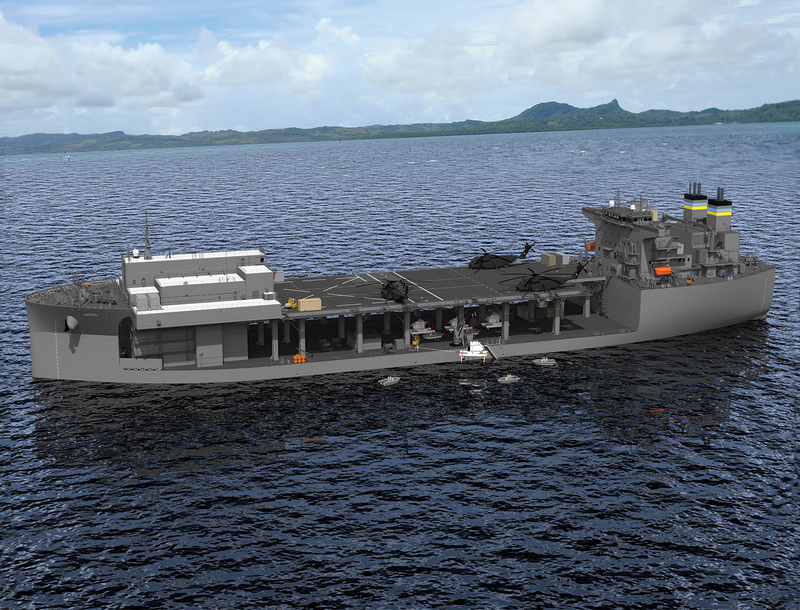 In 2011, General Dynamics NASSCO was awarded a contract from the Navy to design and build two Mobile Landing Platforms (MLP), the USNS Montford Point (ESD-1) and USNS John Glenn (ESD-2). MLP was recently reclassified by the Navy as Expeditionary Transfer Docks (ESD). In 2012, a third MLP, the USNS Lewis B. Puller (ESB-1), was added to the contract and reconfigured as an ESB, or formerly known as a MLP Afloat Forward Staging Base (AFSB). 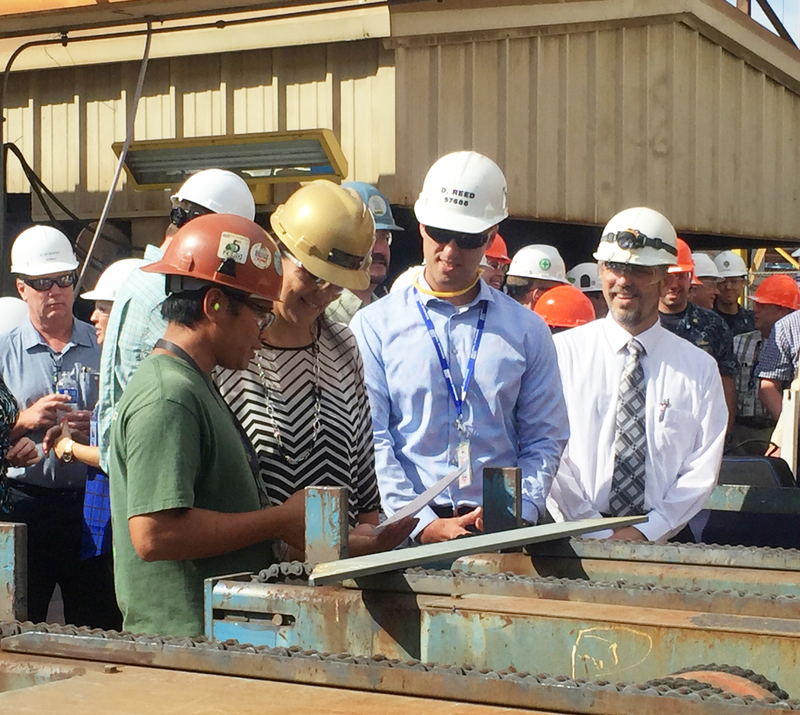 All three ships have been delivered by NASSCO to the U.S. Navy. 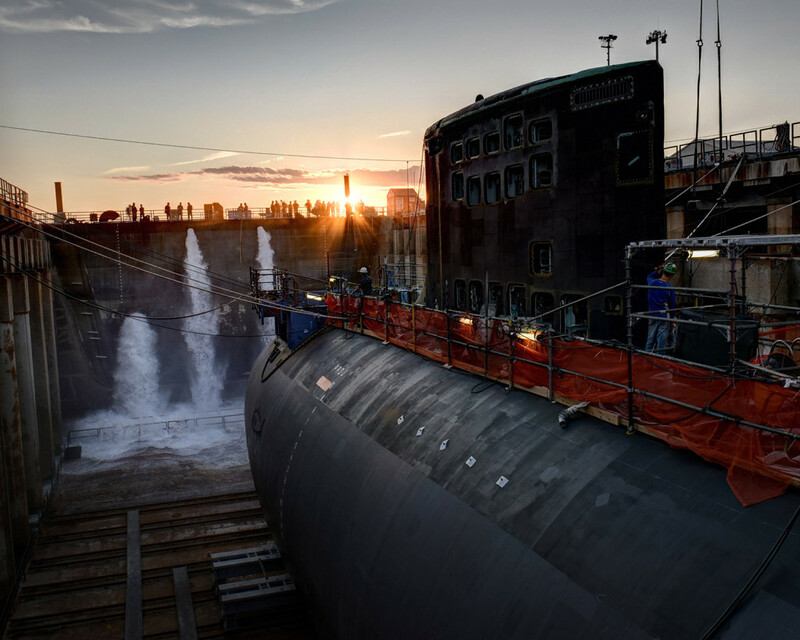 October 10, 2015, General Dynamics Electric Boat christened the USS Illinois (SSN-786), the 13th submarine of the U.S. Navy’s Virginia Class. Electric Boat is a wholly owned subsidiary of General Dynamics. 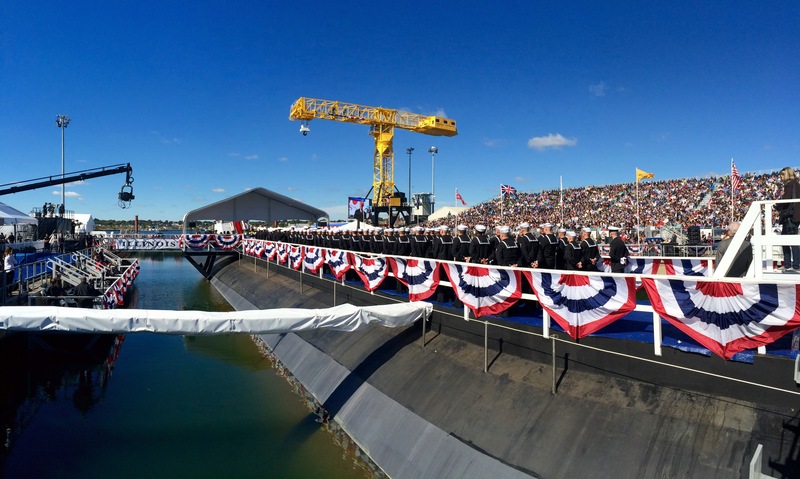 The Saturday morning christening ceremony took place at Electric Boat’s Groton shipyard with the Secretary of the Navy Ray Mabus as the ceremony’s principal speaker. 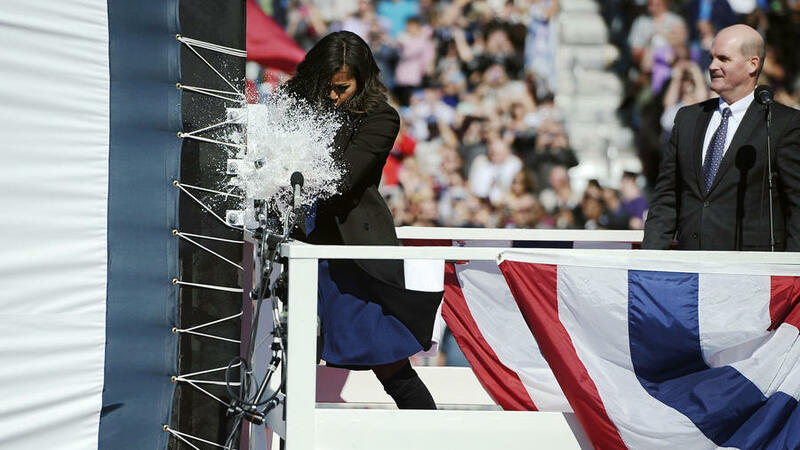 First Lady Michelle Obama is the ship’s sponsor and she christened the ship by breaking a bottle of Illinois sparkling wine against the submarine’s bow before an audience of approximately 7,500 people. 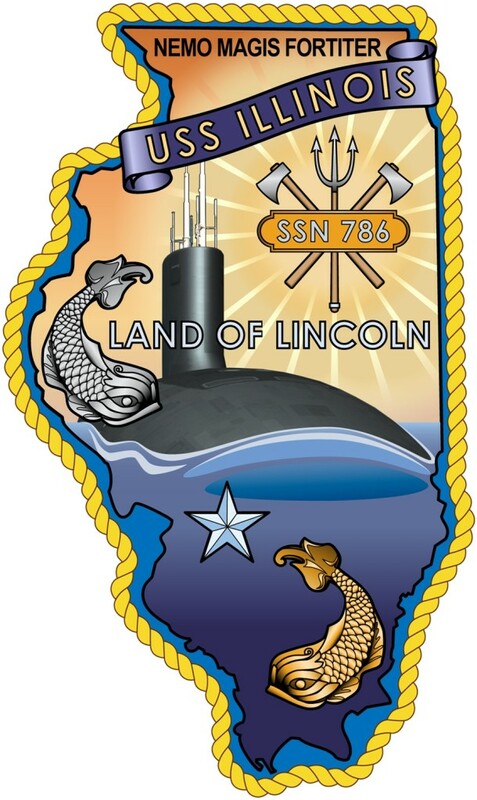 USS Illinois (SSN-786) will be delivered to the U.S. Navy in 2016. 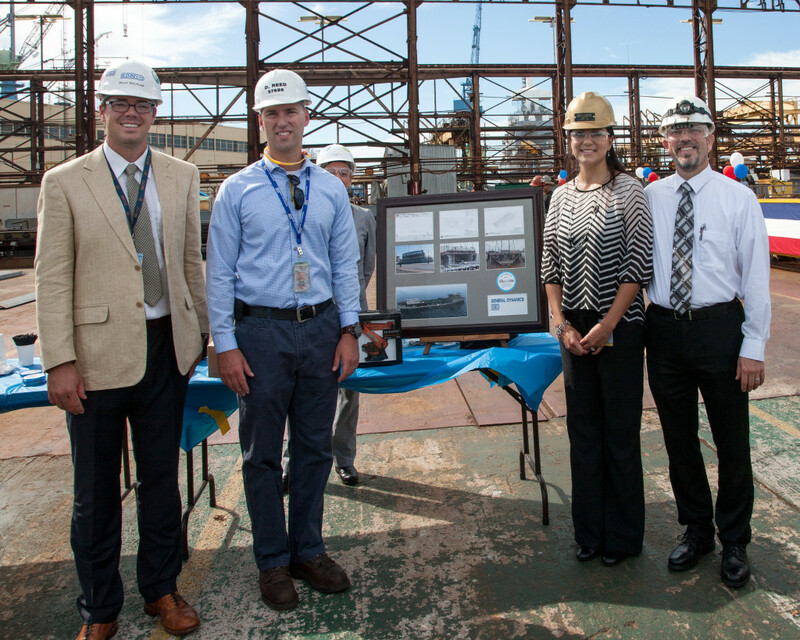 «We are honored to have the First Lady as our sponsor», said Electric Boat President Jeffrey Geiger. «I’m proud to show her that this submarine is the embodiment of our team, whose innovation, ingenuity and unrelenting work ethic is unmatched». 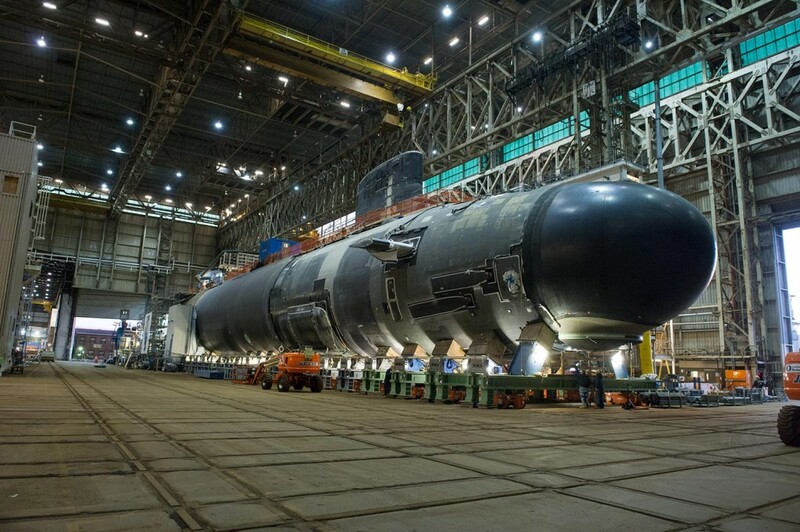 Virginia-class submarines are among the most effective platforms in the U.S. Navy’s portfolio. These submarines are equipped to wage multi-dimensional warfare around the globe. 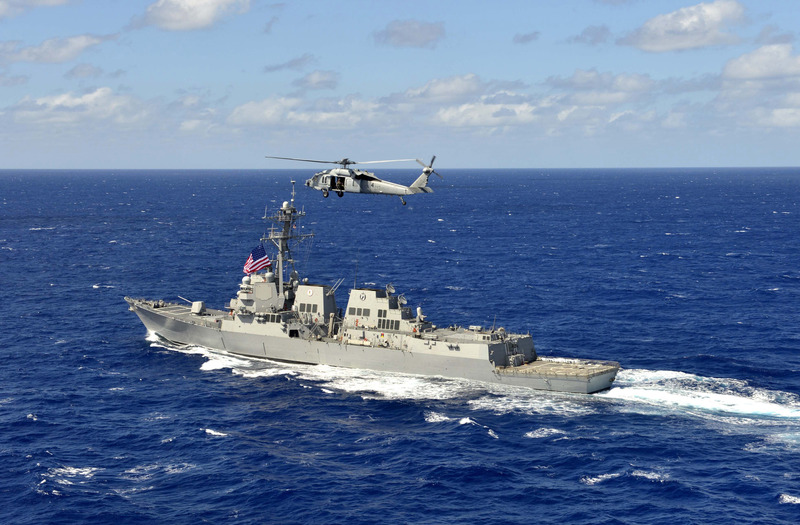 In addition to anti-submarine, anti-surface ship and counter-mine warfare, Illinois will support surveillance, special operations and covert strike missions. 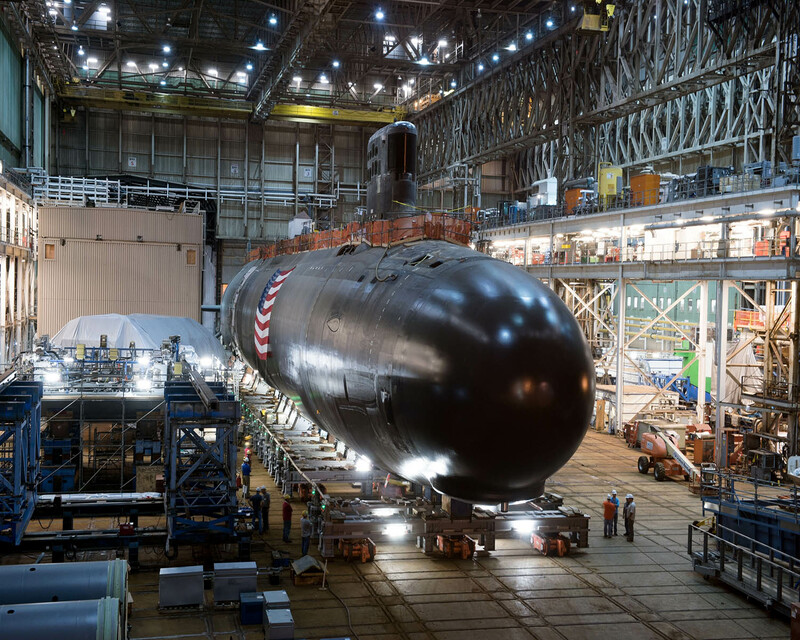 Electric Boat has established standards of excellence in the design, construction and lifecycle support of U.S. Navy submarines. The company’s primary locations are in Groton, New London, Conn., and Quonset Point, R.I. Its current workforce is approximately 14,000 employees. 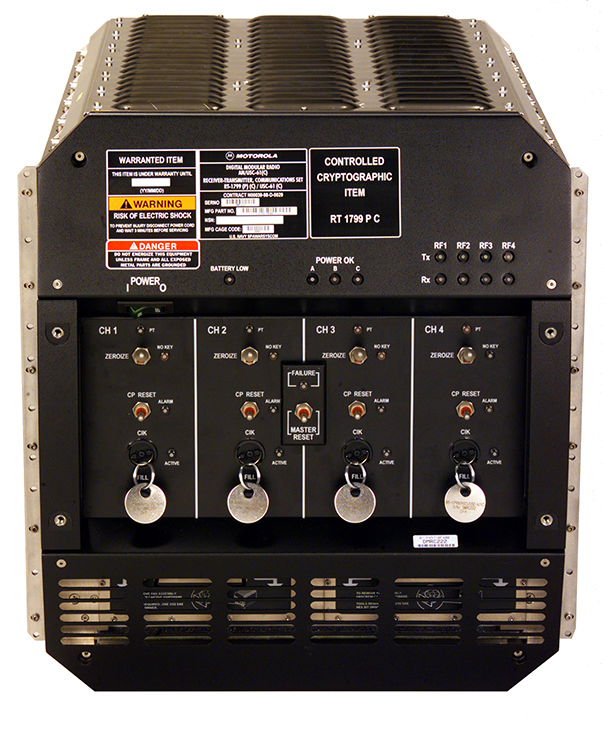 The U.S. Navy has ordered 56 AN/USC-61(C) Digital Modular Radios (DMRs) and related equipment from General Dynamics. The newly built DMR radios will be capable of using the Mobile User Objective System (MUOS) waveform, the digital dial tone needed to make voice calls to the U.S. Department of Defense’s next generation, narrowband MUOS satellite communications system. The four-channel radios form the foundation of the Navy’s network communications aboard submarines, surface ships and on-shore locations. 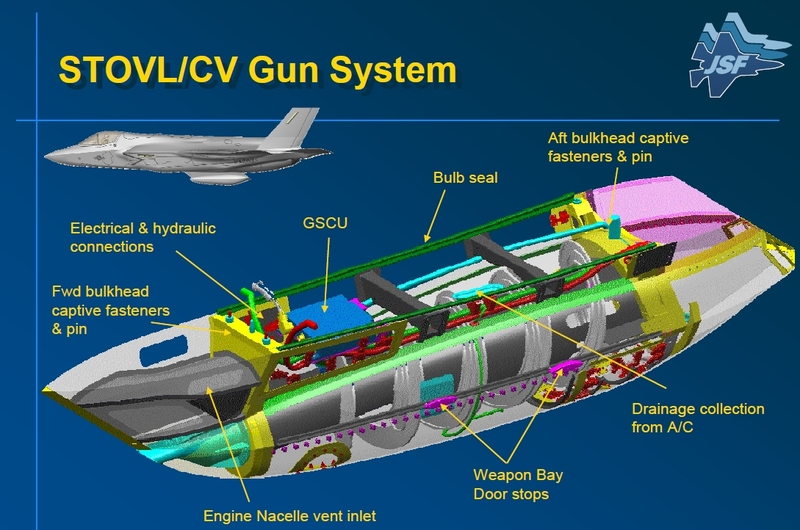 This order, valued at over $29 million, exercises option five on a contract awarded to General Dynamics in 2010. «DMR is an extremely versatile radio and we continue to update its capabilities to ensure that Navy communications networks have the most advanced and secure technologies», said Mike DiBiase, vice president and general manager of C4IRS Technologies for General Dynamics Mission Systems. «MUOS is an excellent example of an advanced capability that will provide smartphone-like connectivity among military personnel working in some of the toughest, most remote environments». Earlier this year, General Dynamics announced a software upgrade for existing DMRs that turns the radio’s four channels into eight virtual channels. This expanded communications capacity is available when sailors are using high frequency (HF) communication frequencies. 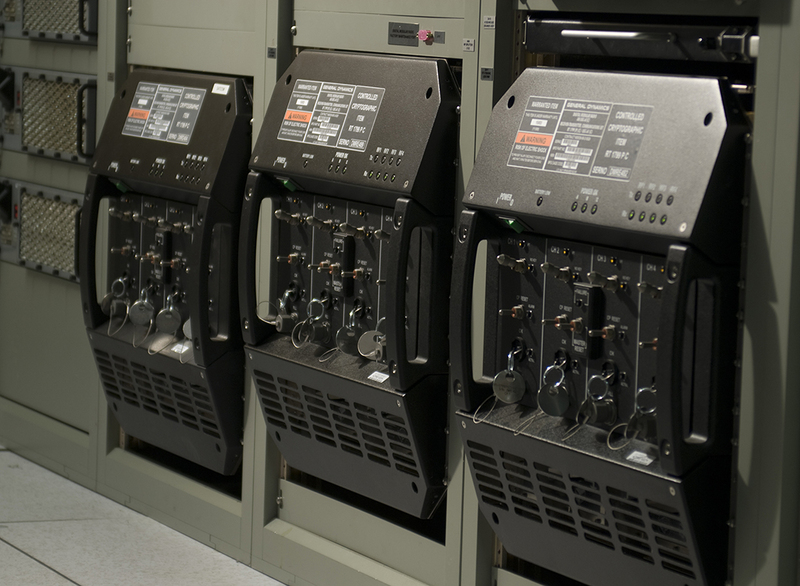 As a software upgrade, the added capacity keeps the existing onboard DMR, saving the U.S. Navy the cost of replacing the physical radio or changing the configuration in space-constrained radio rooms. The software-defined DMRs are one of the only military approved radios to communicate with Ultra-High Frequency SATCOM, Single-Channel Ground and Airborne Radio Systems (SINCGARS), Line of Sight and High Frequency radios on Navy vessels and land locations. 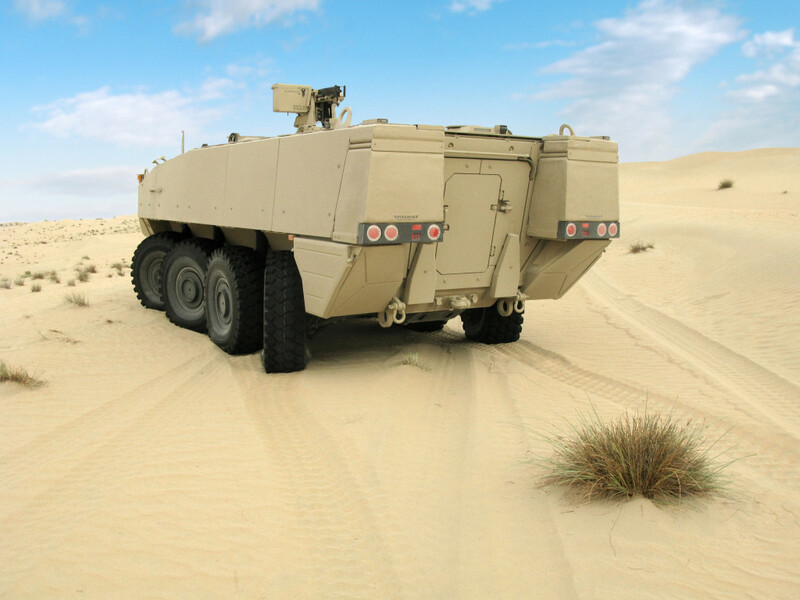 General Dynamics has delivered more than 550 DMRs since 1998. 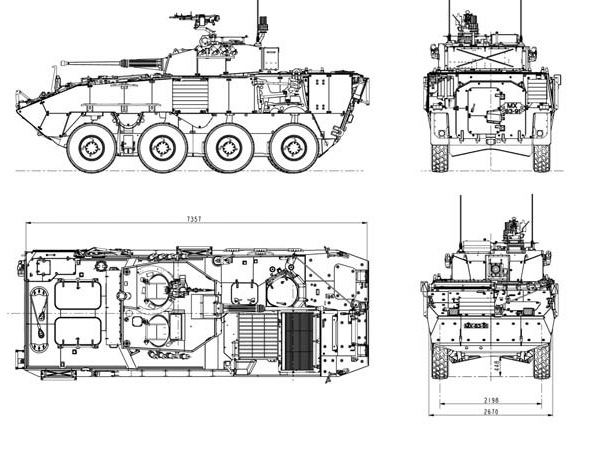 General Dynamics European Land Systems S.L. 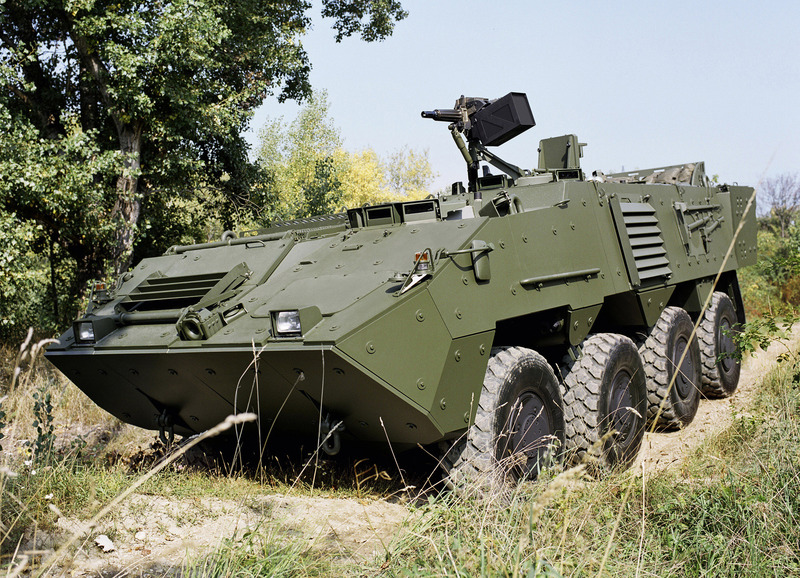 (GDELS), through its Switzerland-based subsidiary GDELS-Mowag, has been notified by the Ministry of Defense of Denmark that the PIRANHA 5 Armoured Infantry Fighting Vehicle (IFV) has been selected as the new Armoured Personnel Carrier (APC) for the Danish Armed Forces. The contract from the Danish Ministry of Defense will include the acquisition of a minimum of 206 new armoured personnel carriers, with the exact number to be determined at a later date. 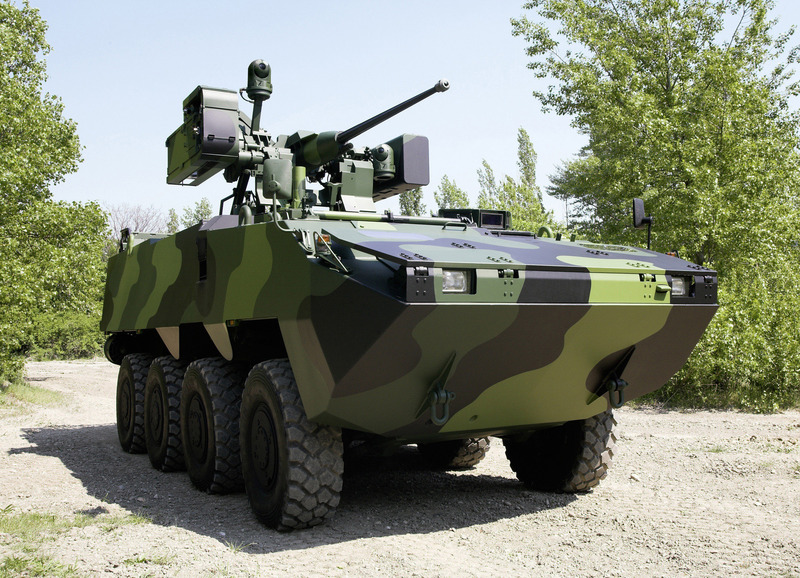 «General Dynamics European Land Systems is very proud to have been selected to supply its PIRANHA 5 to the Danish Armed Forces as it underlines the confidence and satisfaction of our Danish customer», said Alfonso Ramonet, president of General Dynamics European Land Systems. «General Dynamics European Land Systems looks forward to a close and cooperative relationship with the Danish Ministry of Defense in their selection of a new generation of armored vehicles». «We are confident that this program and the PIRANHA 5 in particular will guarantee the best protection for the Danish troops and provide the best value for the Danish industrial base. We will work with the Danish Ministry of Defense, our local industry partner Falck Schmidt Defense Systems and other Danish industry to provide the best solution and to meet our customer’s requirements on turn-around time, on-time delivery, cost-effective support and best value», said Alfonso Ramonet. General Dynamics European Land Systems, headquartered in Madrid, Spain, is a business unit of General Dynamics, and conducts its business through five European operating sites located in Spain, Switzerland, Germany, Austria and Czech Republic. 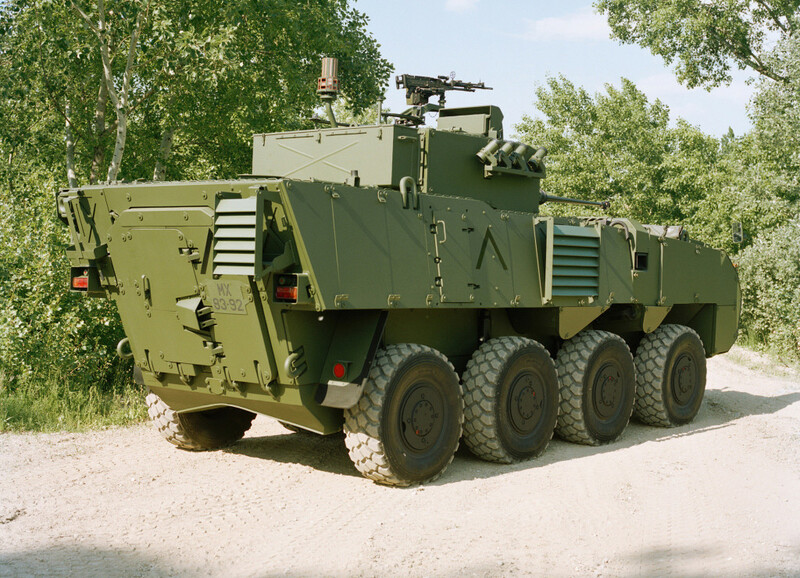 Highly mobile, armored multi-role wheeled vehicle with a high payload and a large internal volume. The PIRANHA 5 provides protection against current threats. 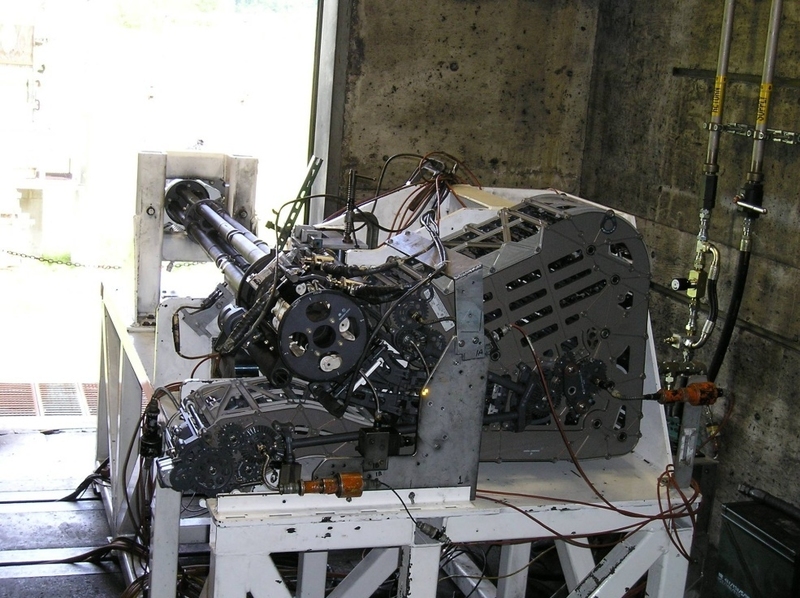 Its integrated modular and adaptable survivability system can also be tailored to protect against future threats. The economic Fuel Efficient Drivetrain System (FEDS) and the high performance diesel engine provide the expected power and cruising range. There is still growth potential in the area of hybrid power boost technology. The semi-active hydro-pneumatic suspension system with height management allows the highest mobility and provides excellent ride comfort for the crew. The open vehicle architecture with health/usage monitoring system allows for rapid system integration, data exchange between onboard systems and future growth. 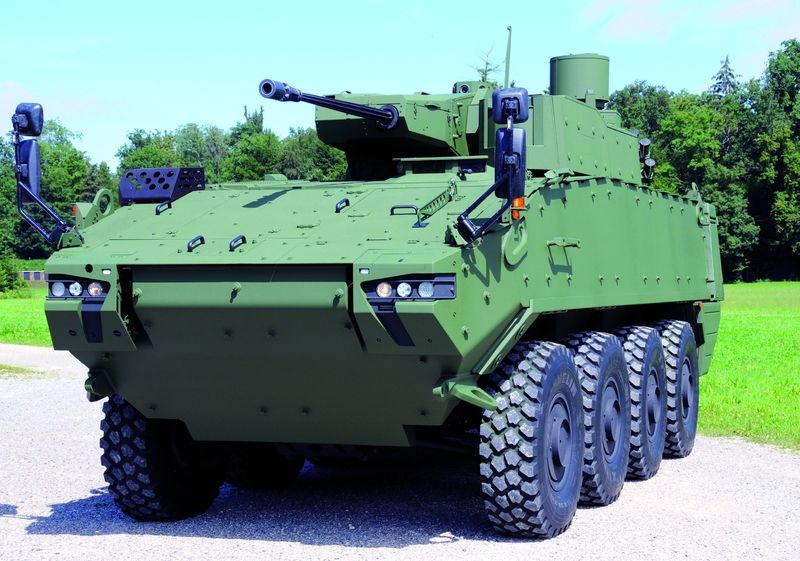 The wheeled PIRANHA 5 is technologically one of the most advanced armoured wheeled vehicles, built on international battlefield experience. 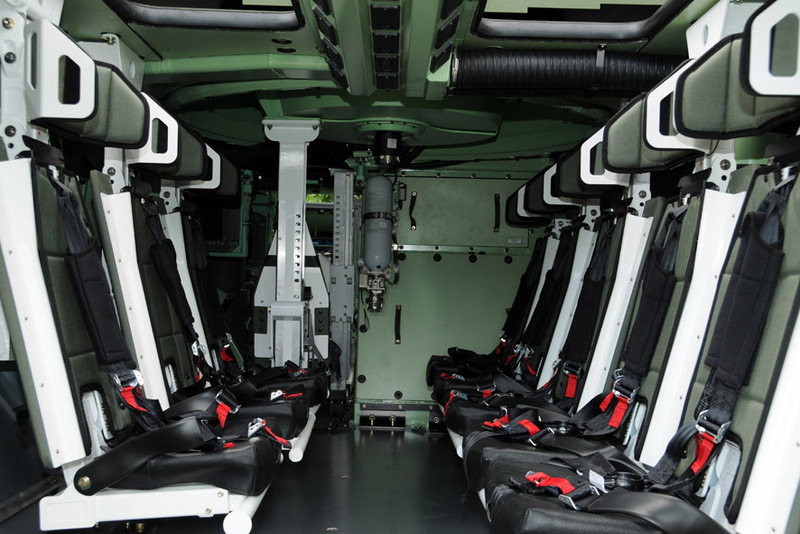 The inherent growth potential and power reserves will provide the Danish Armed Forces the ability to upgrade the vehicle over the lifetime in accordance with new evolving requirements in the future. 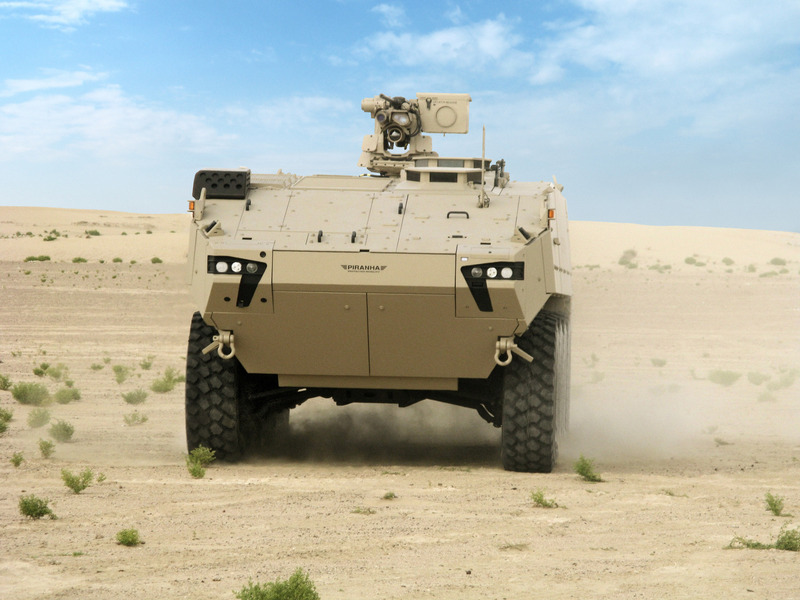 It builds on the heritage of the PIRANHA vehicle family already in service with the Danish Armed Forces, which has been proven in international operations. Number of gears 7+1 r.